Zoe Simpson went missing on October 26th 1996 from Longsight Manchester. Zoe was 24 and left behind two children one 7 months old and the other 6 years old. 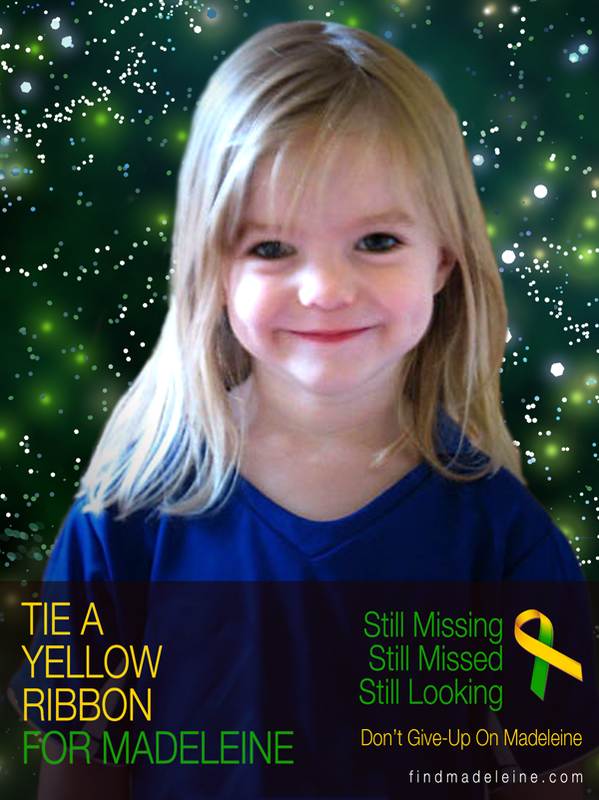 Zoe has never been found despite huge extensive police and media search. This case has been presented to me by a family member and obviously it would be nice if Tarot could shed a little light. As always, I can never promise anything except write down what I receive. Clearly insights can only be verified if something shows up to illuminate the information the cards have given. Tarot is based on past present and future trends and only gives glimpses. I always recommend reading other factual sources but of course hope that Tarot can turn up something however small to help. This Tarot is not for public viewing and has been removed from public view via family request this date 19th January 2014. Thankyou so much for taking time and energy to write Zoes Tarot up. We really are greatfull. I have a my 1st read through and a lot of it makes sense at this stage. We will reread again and again and see what comes of what you have told us. Friday when you wrote it was a special day for us in many ways. So it was interesting you wrote it on that day. It was also my brothers inquest date for his death. (Zoes partner at time she went missing). We also brought his ashes home from undertakers. So a very busy day in our lives. So.... Interesting you chose that day to post for us. Thankyou once again, we really are gratefull and will be back in touch when we have any further news. Hello Caroline, some things are really strange arnt they? I feel you have all had so much to contend with and I am thinking of you and admire you all for your courage and braveness too. I am so sorry about your brother, god bless to him and having to face Zoes birthday without her. Life can work in very mysterious ways, Im a great believer in positive energy and taking that energy that wants to be picked up to further good. I hope and pray something here in Zoe's tarot helps. As time goes by I will check back to see if I have missed anything. Meanwhile you can be assured I am here for you and you can email me anytime you need a friend or someone to talk to. Many good wishes. Aw thats so kind. Brought a tear to my eyes. You mentioned 17. maybe 17 years..... Joseph, zoes son was told 3 half yrs ago that he would find out about his mum one way or the other to what happened when he was 16. He is now 16 and we are going into Zoes 17th year of her being missing. Soooo. That was just one thing what you mentioned. I will be back in touch and thankyou again for the reading. This information has been extremely helpful over the past year for us. Your tarot Paired with information from someone else has led us to beleive we may of located her. If possible in your own time could you check back and see if you get anything else? or anything to suggest whether we are/are'nt on the right track. Hello Nicole :) how kind of you to write. It would be wonderful if you are closer to locating Zoe. I will try to read through the Tarot again but sometimes I find that the information I am given the first time around holds the best that I am able to see. I will look again but cannot promise I will get more Nicole unless it stands out to me. I am sorry I have had to remove the Tarot but I have been asked by direct blood members of family and I must abide by their request. It may be a problem of course considering the comments above by other members of family but I am torn in the middle here. I have left the map so that it might assist and if anything changes and I have permission I may be abe to reinstate the information. Thank you for your understanding.